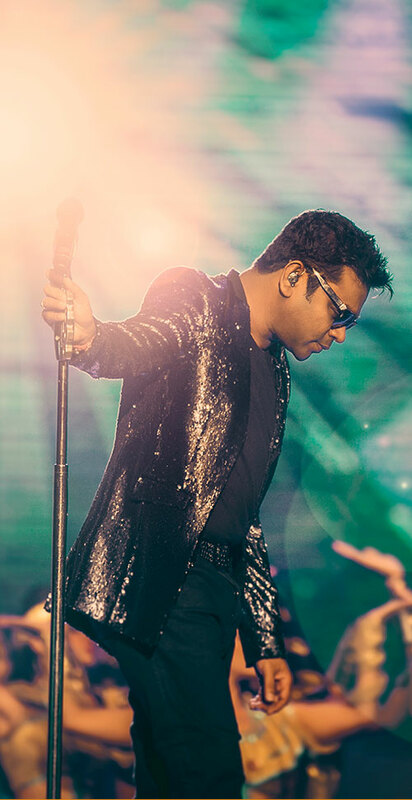 A. R. Rahman’s music is celebrated by billions of his fans worldwide. 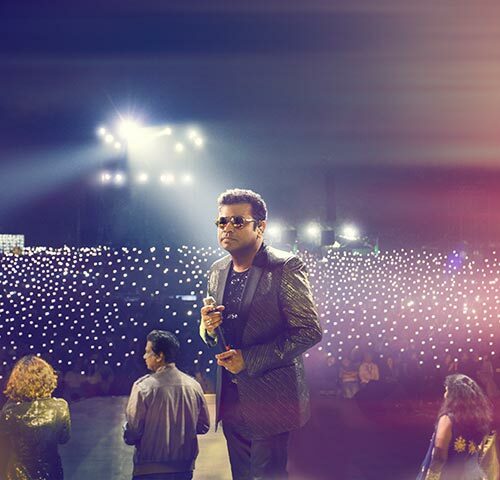 To cater to the enormous desire of wanting to experience the aura of the Magician – Musician, A. R. Rahman gears up to present his music to audiences worldwide- Up, Close & Real, through A. R. RAHMAN LIVE. 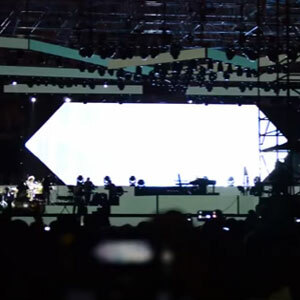 BToS Productions has been nominated to deliver this once in a lifetime experience to his fans through the Live Experience. 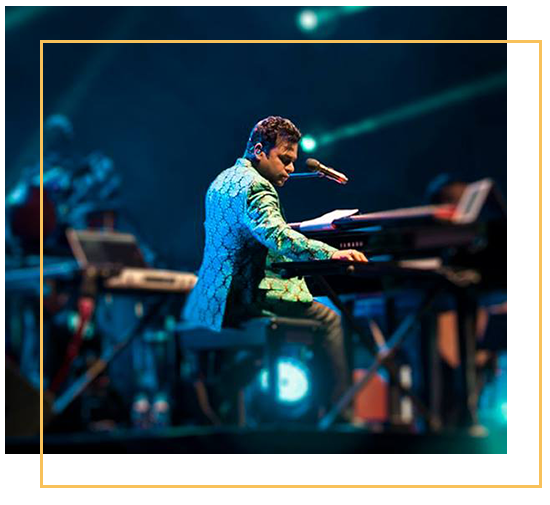 We produce these concerts with the help of cutting edge technology, world class engineering & production, handpicked musicians, versatile singers and eclectic choreography. 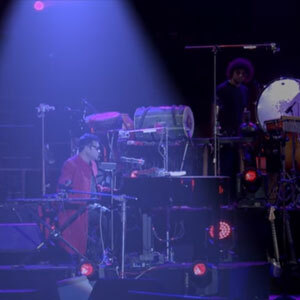 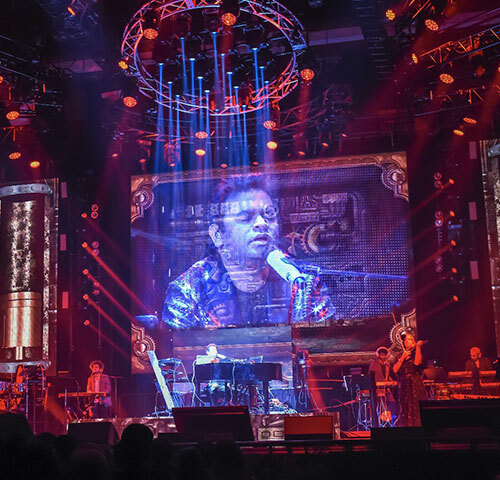 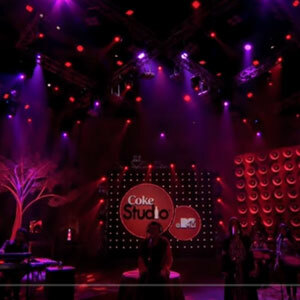 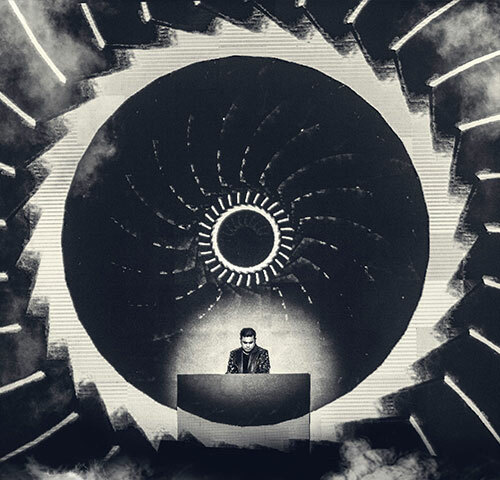 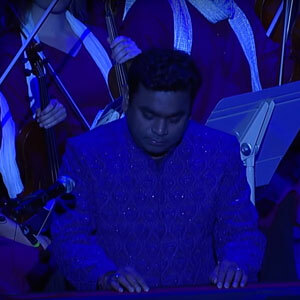 BToS Productions also designs and curates all the content and projections for A. R. RAHMAN LIVE.